Make a collaborative movie this summer through our popular teen program, Creators’ Co-op! Over three weeks, groups pitch, script, shoot, and edit an original narrative short. During weeks two and three, the Lab is home base as student production crews shoot and edit independently with times available for mentorship and feedback. For complete details, visit our Summer @ The Lab informational page. July 29–Aug. 2: Workshops at the Media Arts Lab, noon–7:00 pm. Aug. 5–Aug. 16: Crews make their own shooting/editing schedule with access to the Lab facilities from 10:00 am–4:00 pm by appointment with the instructor. Participants are responsible for their own transportation to and from shooting locations. 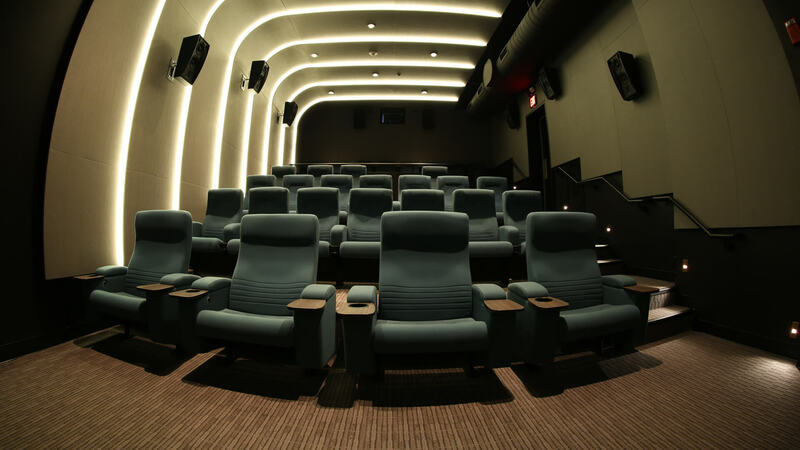 JBFC Members receive a 10% discount on all programs if the participant is the member of record or in a household with a membership at the Film family level or higher. Spaces are reserved in every session for those who demonstrate financial need. For more information, visit our Scholarship Information page.